Khmer New Year is the closest thing Cambodia has to a High Holiday, and in April, Prime Minister Hun Sen celebrated it in style with his fiercest opponent. During a festival at the ancient temples of Angkor, he and Sam Rainsy ate together from a gigantic cake of sticky rice weighing more than four metric tons—a Guinness World Record. It was an uncanny scene, not least because the last time Sam Rainsy had made a major public appearance at Cambodia’s most glorious site, in September 2013, it was to call Hun Sen a cheat and a usurper. 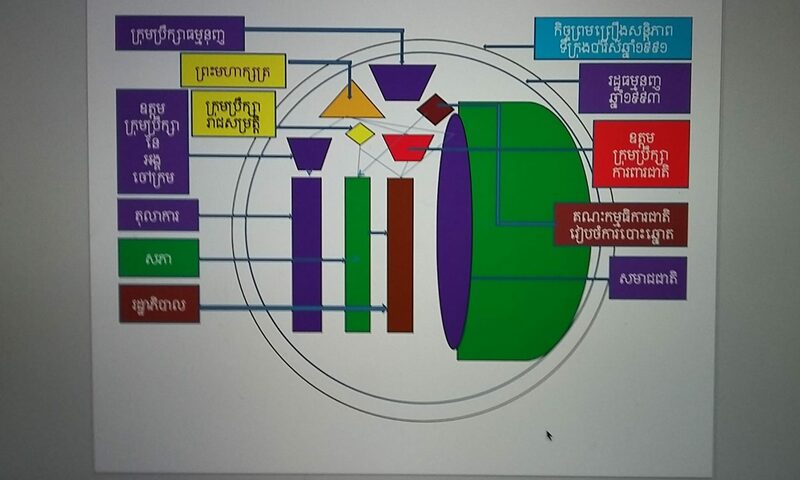 Cambodian politics appeared to be at an inflection point then, after years of civil war, military repression, totalitarianism, foreign occupation, an international trusteeship, and de facto one-party rule. By the government’s own tally of the votes, Hun Sen’s Cambodian People’s Party (CPP) had lost about one-quarter of its seats in the National Assembly. For months afterward, tens of thousands of Cambodians, led by the CNRP, took to the streets to pillory Hun Sen and ask him to resign. Yet today, the opposition cannot seem to get enough of rapprochement, touting a “culture of dialogue”—a phrase it repeats like a mantra—so far with little to show for it. Has Hun Sen done it again? He has been Cambodia’s prime minister for 30 years, in spite of his unseemly political origins. A one-time Khmer Rouge commander who defected, he was put in power in 1979 by Vietnam, Cambodia’s historical enemy, after it toppled Pol Pot’s regime. Hun Sen has remained in place after the advent of electoral democracy in 1993, even though his party has never won a majority of the popular vote in a general election, except in 2008, maybe—but the results of that election, like those of all the others, are disputed. Over the years, Hun Sen has coaxed or cowed, corrupted or co-opted, defanged, sidelined, or otherwise neutralized a large cast of adversaries, far and near. Hun Sen has perfected the art of electoral authoritarianism without alienating Western donors ostensibly dedicated to the rule of law, while offsetting their influence by welcoming more and more investment from China. At once crass and deft, salt of the earth and grandiloquent, he is a remarkable political animal. But his longevity also reflects a distinct political culture—inspired by stories and folktales about mighty, wily kings and hares outwitting greater creatures—that rewards and glorifies the ambitious and the sly, the ruthless and the adaptable. An autopsy of the 2013 election and its fallout suggests that even Hun Sen’s opponents cannot entirely escape this conception of power. 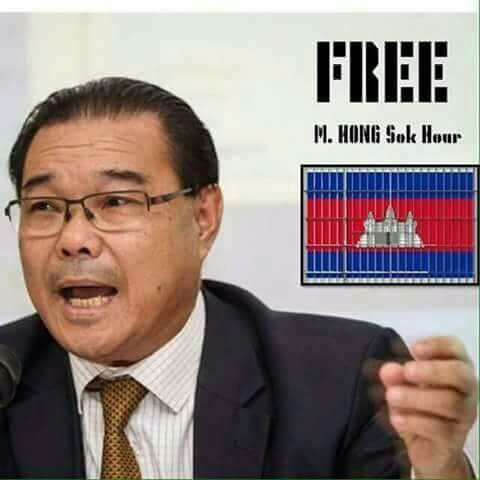 At the same time that Sam Rainsy and the CNRP pressed for multiparty democracy, liberalism, and human rights, they seemed to unwittingly adopt some of Hun Sen’s ways. The opposition claimed to represent the people’s will and the people’s interests, but it sometimes treated its supporters with a paternalist instrumentalism that evoked manipulation more than emancipation. The CNRP practiced a half-baked form of nonviolent resistance that, instead of shaming the government for abusing its monopoly on force, wound up bowing to it. The party’s appeals to nationalism and flirtations with anti-Vietnamese xenophobia were a gambit designed to contest Hun Sen’s legitimacy, but in addition to courting real danger, they may have indirectly confirmed certain features of Hun Sen’s self-mythology. Perhaps it could hardly have been otherwise, given the CPP’s lock on state resources. And the CNRP may have nudged along some overdue reforms. But the opposition’s tactics also seem to have confirmed that democratic contestation in Cambodia remains, at bottom, a struggle for power, and that serves Hun Sen above all. The promise of multiparty democracy returned to Cambodia with elections in 1993, after the withdrawal of Vietnamese troops and a UN-brokered peace accord that ended a long-running civil war. Immediately, however, the notion was trampled. Although the CPP lost the election to Funcinpec, a royalist party, Hun Sen wrangled a position as second prime minister, and in 1997, he staged a coup.